Artisan Fire & Security specialise in the design, supply and commissioning of systems. 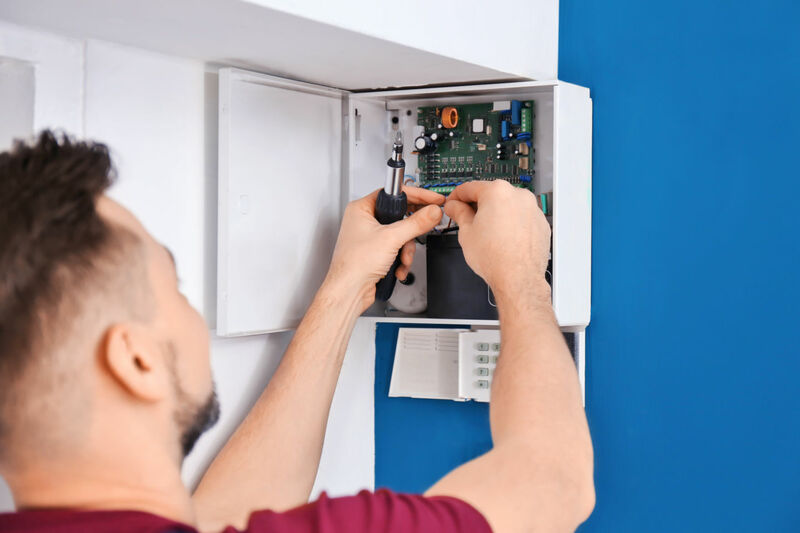 We'll ensure your system is installed, programmed and are operating as designed. 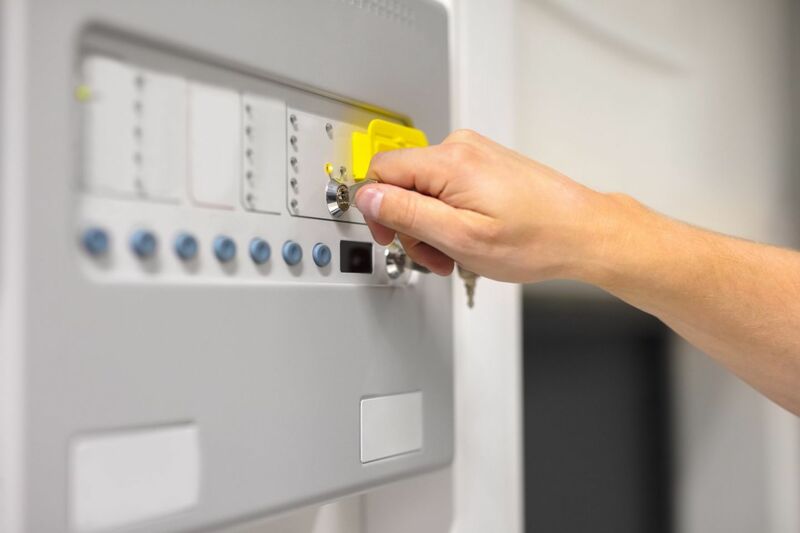 Artisan Fire & Security is an independent fire Alarm & Security company we also specialise in providing the design, supply & commissioning of fire alarm systems to specialist fire alarm installers and electrical contractors. We can assist in either a stand alone system or more complex networked schemes, and have the experience and expertise to help you in all aspects of the project. From your initial enquiry we would conduct a full review of your requirements; we also can arrange to complete a site survey if necessary and produce detailed drawings as required. Following on we would produce a thorough design along with recommendations and a comprehensive specification and quotation. We appreciate the need for flexibility in commercial operations, therefore our philosophy is to provide a project that will meet with your requirements and expectations and provide you with cost effective solution. 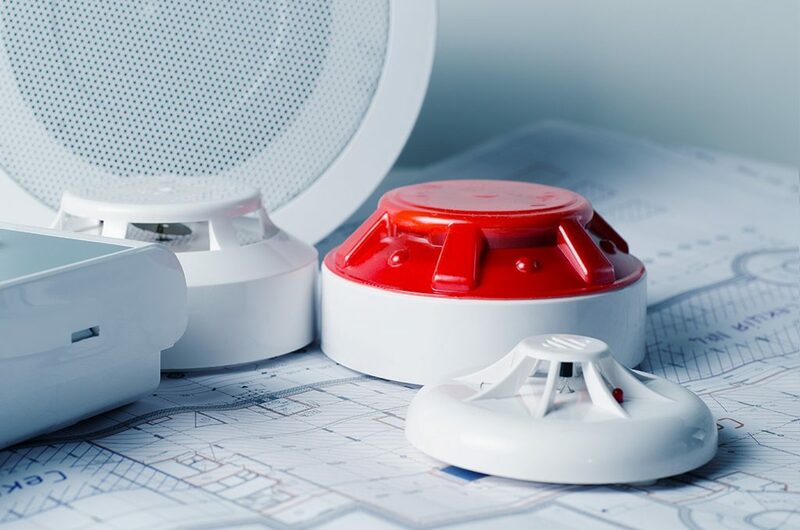 As an independent supplier of fire alarm equipment and with our association with leading equipment manufactures we are able to provide a totally open approach to offering a complete solution. Our product range includes manufacturers such as Morley-IAS, Kentec, Advanced Electronics, Apollo, Hochiki and Nittan etc. Systems need to be commissioned in order to ensure they have been installed, programmed and are operating as designed. 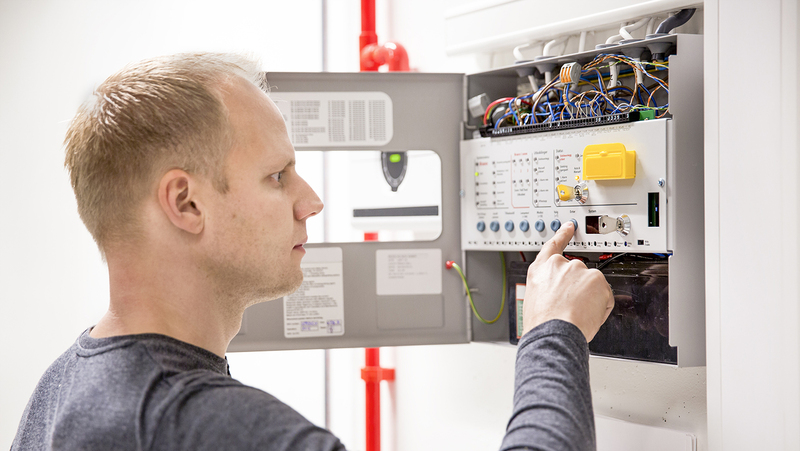 Artisan Fire & Security offer our commissioning services on the full range of equipment and systems. We can even supply commissioning if equipment was not purchased through ourselves. Following commissioning and site testing of an installation we can provide a commissioning certificate. This certificate would detail the installation in accordance with the current British Standards as required by the local fire authority.